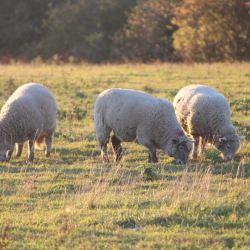 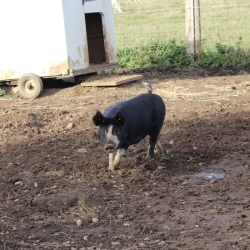 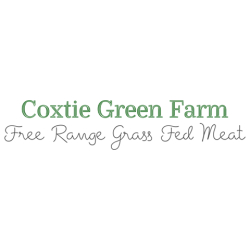 We are a family run, Pasture for Life certified smallholding. 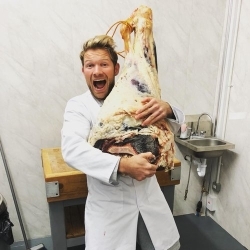 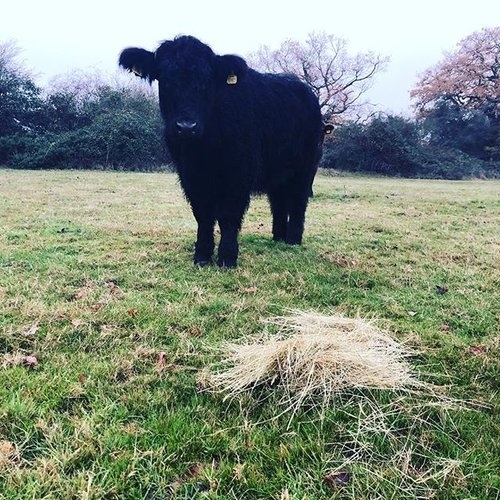 Alongside Thomas Joseph Butchery, the farm produces 100% grass fed, free range Beef and Lamb, Pork reared to organic standards and free range Turkeys at Christmas. 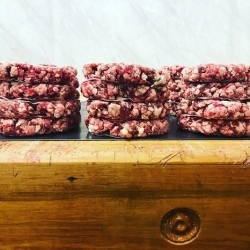 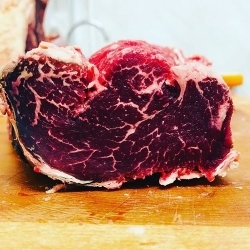 The butcher’s shop on site sources grass fed, free range beef and lamb from other farms aligned with the same ethos and free range slow grown “Frank Bird” chickens from the Wirral. 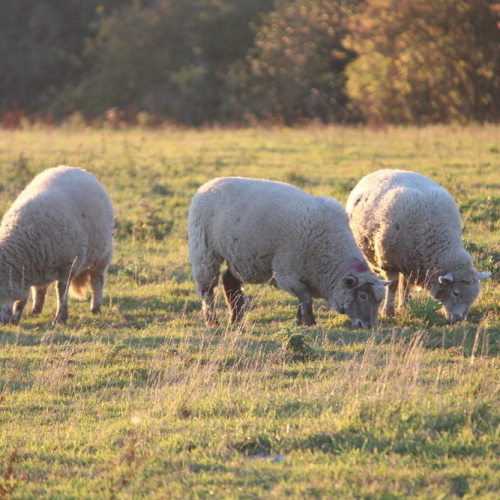 To find out more about the farm, please visit "our farm” and for the butchery head to “Thomas Joseph Butchery”.